Last saturday, October 24th, the Division F level Autumn Conference was held in Aix-en-Provence. 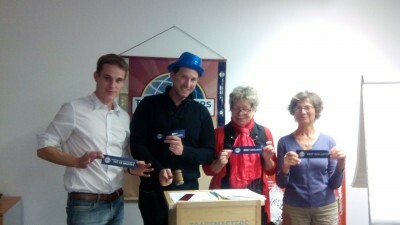 It was a great conference and our club member Claude-Eugénie won the English humourous contest! Depuis quand tu es membre de Toastmaster? Hi dear foll owers, members and guest of Tostmaster Unlimited!!! This is a summary of the last ordinary meeting in our club! evening Etienne delighted us with a funny meeting with the theme: “Razzle Dazzle”. 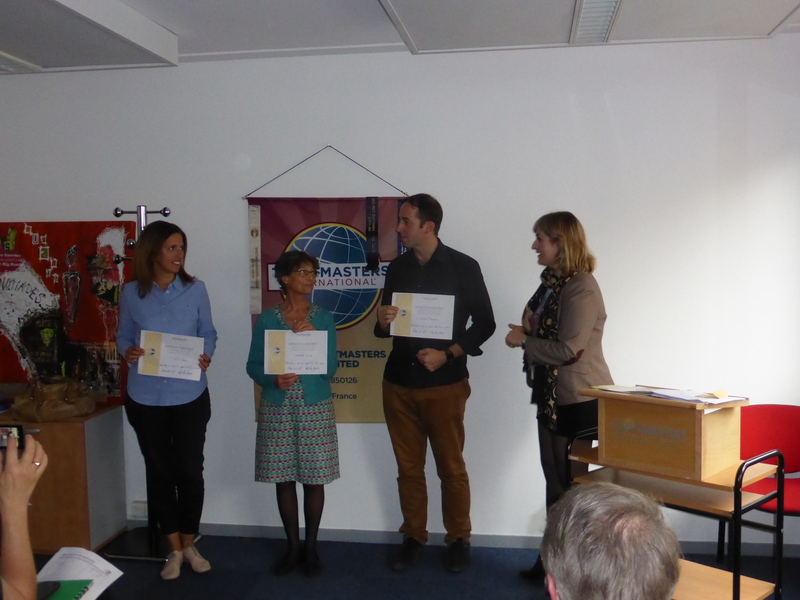 On 10th October the speech contest represented an amazing moment to discover the various talents of our club as well as of the other clubs in our area. 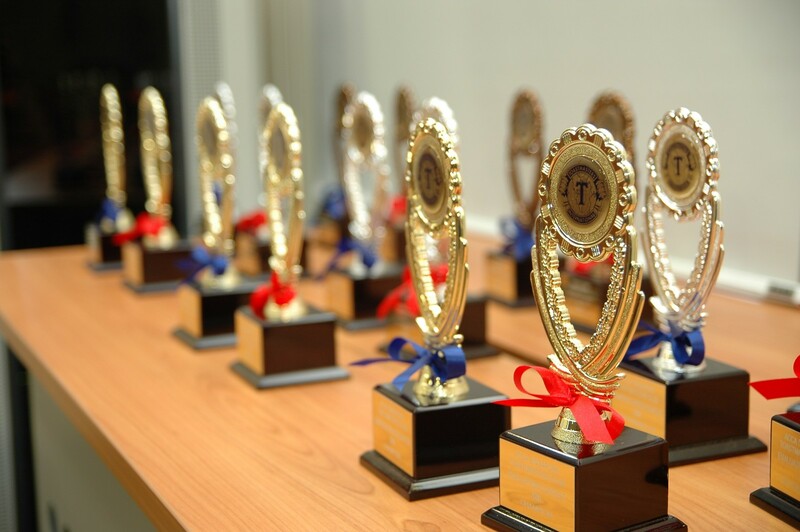 The contest was held both in English and in French with humorous speeches as well as improvisations respectively. 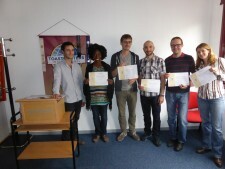 On 8th October the speech contest illustrated the energy of our best club speakers. 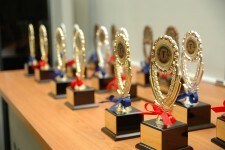 The contest was held both in English and in French with humorous speeches as well as improvisations respectively.